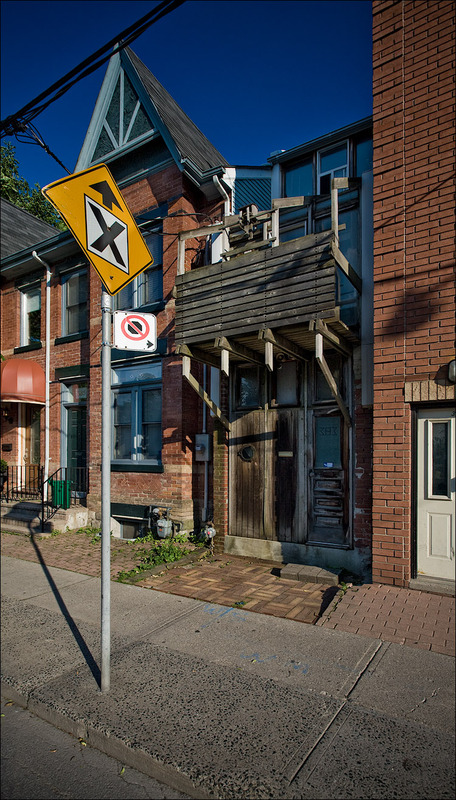 One of ddoi's visitors sent me an email a long time ago telling about the thinnest house in Toronto. After years I went and found it, or at least I think I did. So thank you for your tip.